A list judging which world footballers are the most valuable has been published, with Neymar knocking Lionel Messi off the top of the pile. The CIES Football Observatory list judges which player would command the highest transfer fee, and have judged that if a team were to make a move for Barcelona striker Neymar, they should pay no less than £217m – £128m more than the current world record, the £89m paid by Manchester United for Paul Pogba. Messi meanwhile is valued at £150m – down £35m on the January 2016 list – while Tottenham Hotspur and England stars Harry Kane and Dele Alli make the top 10. The Football Observatory each year publishes a list of the 100 players with the highest transfer values across the top-flights of England, France, Germany, Italy and Spain. The list is calculated on an econometric model by the CIES Football Observatory research team from the analysis of over 1,500 paid transfers since 2010. The criteria taken into account refers to both the performance and personal characteristics of a player, such as their age, position and contract duration, as well as the standing of their club and or international team based on their competition level and results. As a result some older players rank lower than might be expected, such as 31-year-old Cristiano Ronaldo, winner of his fourth Ballon D’Or after an exemplary 2016, who is seventh on the list, while Manchester United strikers Wayne Rooney and Zlatan Ibrahimovic – 31 and 36 respectively – do not make the list at all. 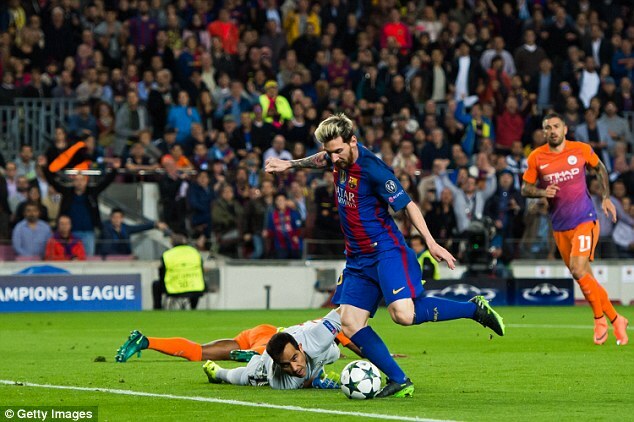 Neymar is comfortably the top ranked player, valued £67m higher than team mate Messi. 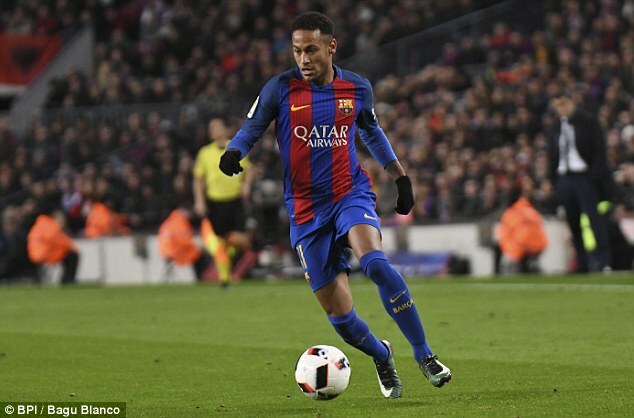 The 24-year-old Brazilian is an integral part of Barcelona’s MSN strikeforce – along with Messi and Luis Suarez, fifth on the list – and though he went over 1,000 minutes without scoring for his club recently, he has assisted 15 goals in 21 games so far this campaign. 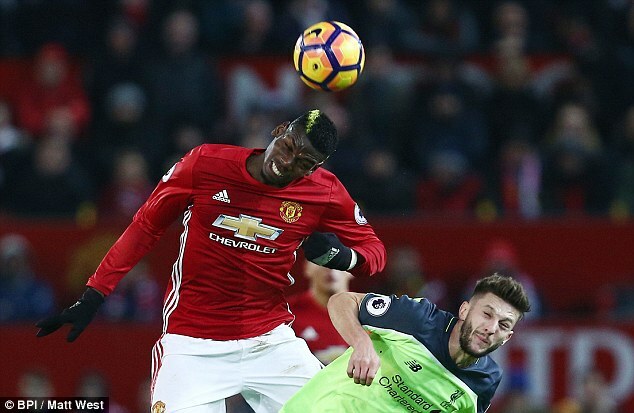 Pogba is ranked in third – meaning despite having paid a world-record fee, United should be able to turn a profit should they decide to sell him on – with Antoine Griezmann rounding off the top five. The presence of two young English players in the top 10 will encourage both fans of the national team, and Tottenham Hotspur supporters, with Kane and Alli both valued highly. Kane was the fifth highest valued footballer in last January’s list, and although he has dropped a place, the Football Observatory feel he has nearly doubled in price, from £67m to £122.4m. While this shows the incredibly inflated transfer prices in football over the last 12 months, thanks in part to TV money and Chinese influence, it demonstrates how Kane has established himself as one of the world’s best strikers. 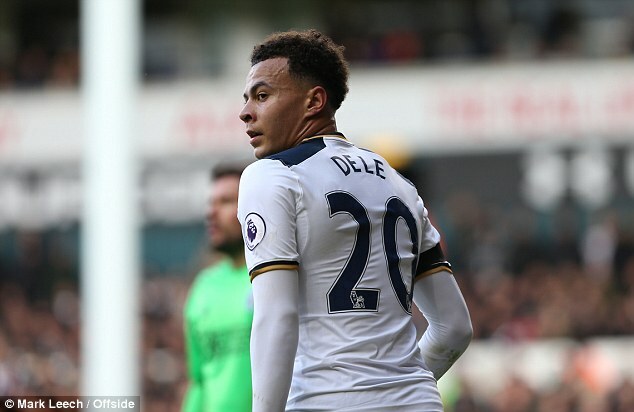 Alli meanwhile shoots up from outside the top 30 into ninth place, as his value riuses to nearly three figures and the likes of Barcelona and PSG show interest. He has scored 10 goals in 20 league games this season, and has gone from playing for MK Dons in League One two years ago to being a crucial cog in the England side and Spurs’ title bid. Argentina forward Paulo Dybala and Chelsea playmaker Eden Hazard – the most valuable Premier League player and third overall last year, but now below Pogba, Kane and Alli – round off the top 10. 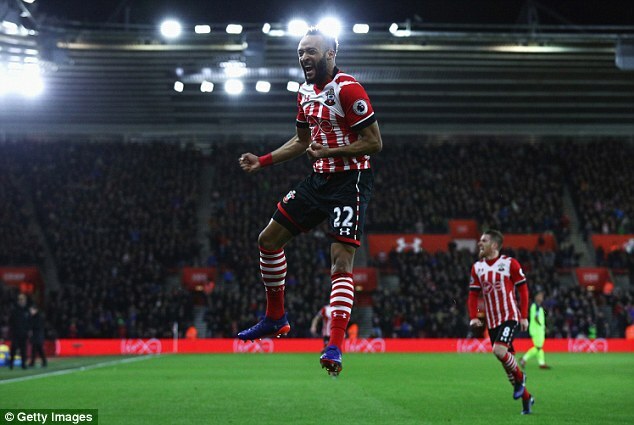 It is mixed news for other Premier League and England stars in the top 100 list, which includes such surprise names as Nathan Redmond, Danny Drinkwater and Michail Antonio. John Stones is valued at £43m – £4.5m less than the fee Manchester City paid Everton last summer. 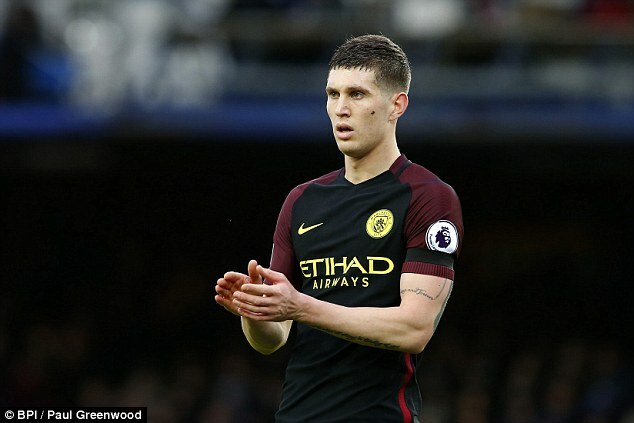 Stones has had a mixed start to life at the Etihad, the nadir being his woeful showing against his former club in a 4-0 defeat. Leicester City feature prominently on the list, with their players’ values having exploded since their shock Premier League title triumph. Riyad Mahrez, whose wing play was essential to their historic championship, is the 17th most valuable player in the world according to the list, at £68.7m. 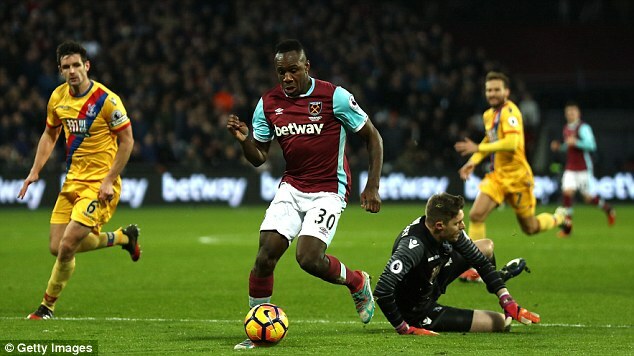 Jamie Vardy’s remarkable footballing rise sees him at number 52 and valued at £45.9m, while Drinkwater is apparently worth £35.2m – although he could not buy a place in England’s Euro 2016 team last summer. 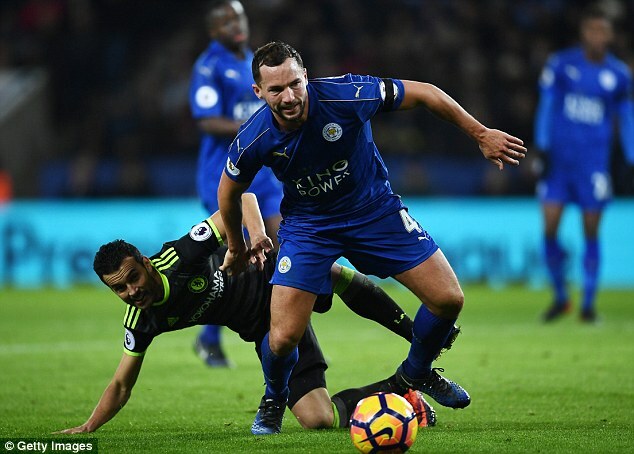 Former Leicester player N’Golo Kante, who was Drinkwater’s midfield partner in the Foxes’ glory, is worth £65.5m – more than double the bargain price of £30m Chelsea paid for him last summer. 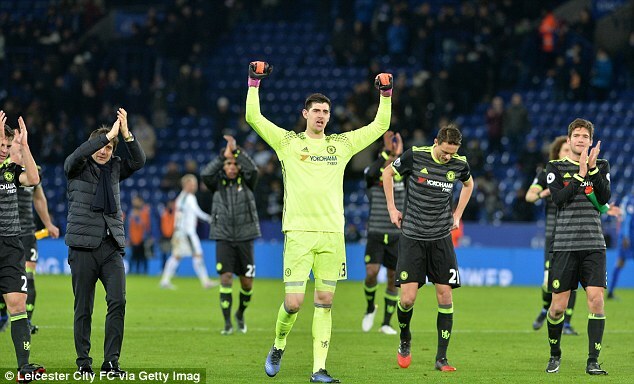 The most valuable goalkeeper in the world is a Premier League player, says the Football Observatory – Thibaut Courtois is the only keeper in the top 50, and is worth £48.5m. 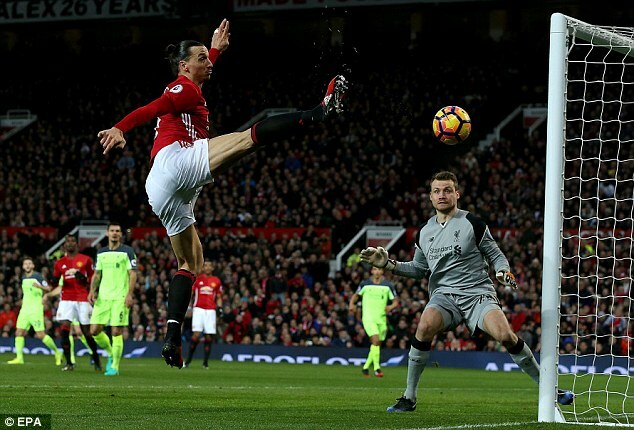 He beats competition from the likes of Manchester United’s David de Gea, valued at £42.9m, and Germany’s World Cup winning stooper Manuel Neuer, at £39.6m. In total, of the 100 players listed by the Football Observatory, 40 are from the Premier League, and nine are English. The only Welshman in the rankings is Gareth Bale, and there are no Scottish or Irish players.